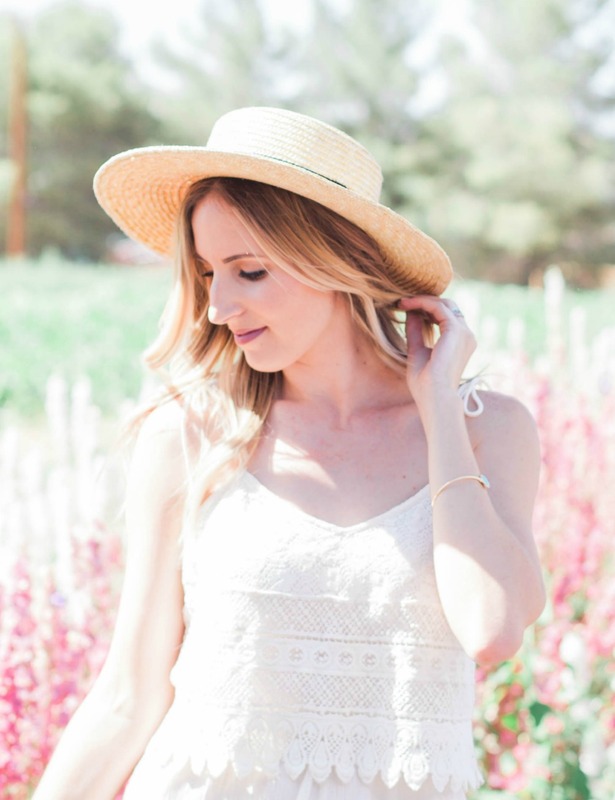 Fashionably Pink @ PHX FW | stesha rose. 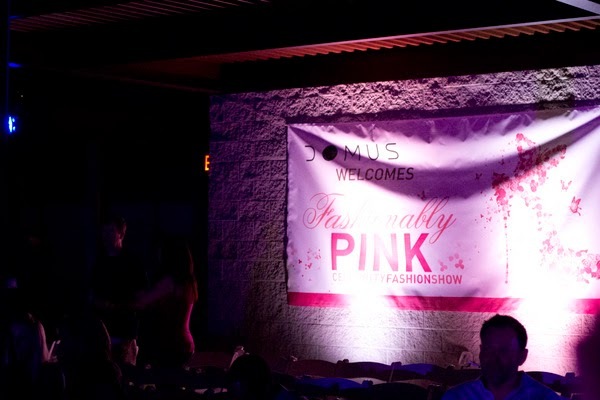 Last night I got to experience the Fashionably PINK fashion show that kicked off Phoenix Fashion Week. It was a show dedicated to a charity called, Don't Be a Chump, Check For a Lump, honoring breast cancer awareness. 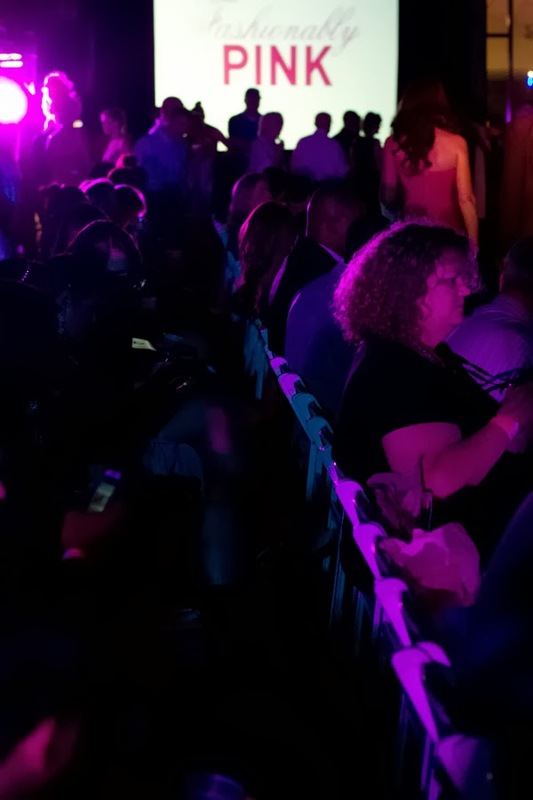 The Founder of the charity, Holly Rose, was in attendance (and walked the runway) along with many other Phoenix Celebrities and breast cancer survivors! 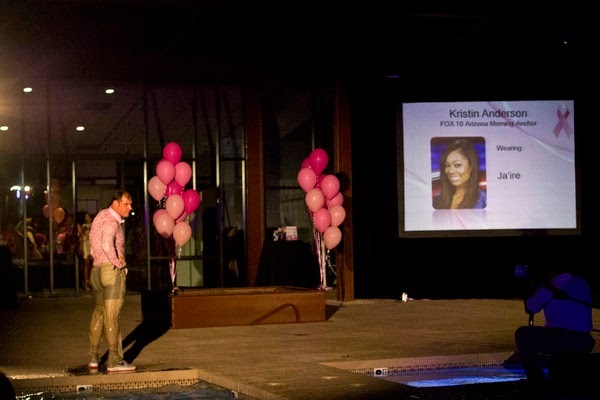 It was truly a touching evening and it was full of lots and lots of Pink!! Some of my favorite looks from the show. Can't go wrong with any of these..... how beautiful! 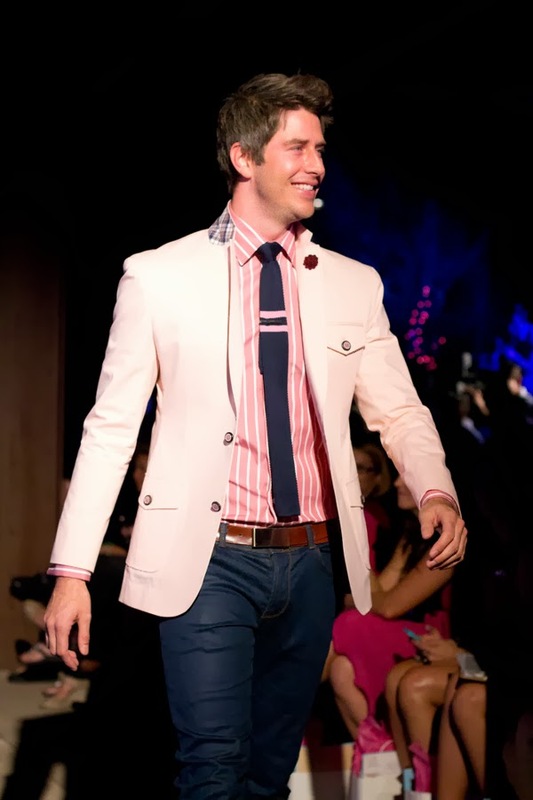 That's right ladies, Arie from the Bachelorette was a celebrity show & walked in his pink to show his support for the cause! 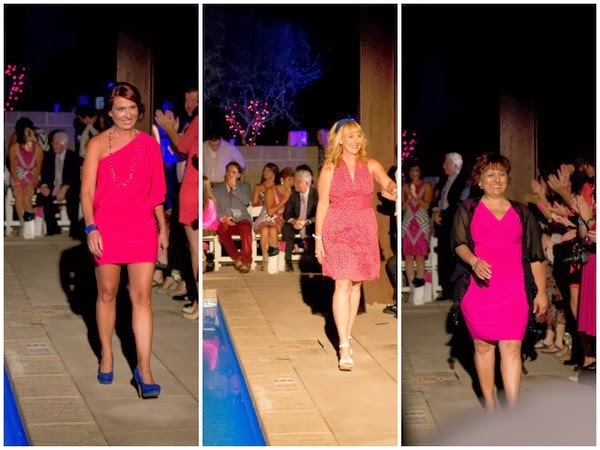 The three lovely ladies above are all breast cancer survivors, and they sure strutted their stuff! It was so great to see the out there on the runway! Had to mix in a little laughter, John Jay & Rich from the KISS FM morning show decided to jump in the pool during their walk and give everyone a great laugh! Such a fun night with great people. 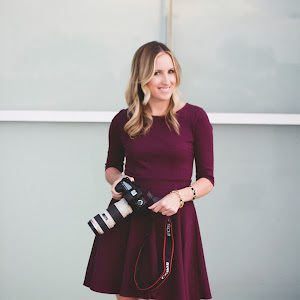 I had the chance to meet some fabulous AZ bloggers who I can't wait to continue the week with! Happy HumpDay loves! 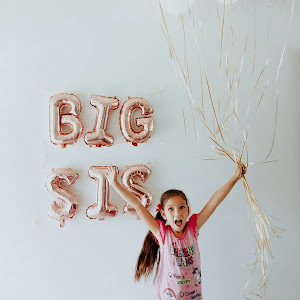 Looks like such a fun event! 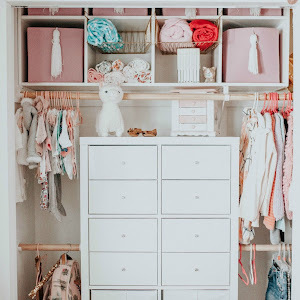 I'm loving all the pink dresses! You and Ashley both looked totally gorgeous!